According to a report from ET, CNN anchor Anderson Cooper wants to be Kelly Ripa’s Live! co-host, following the exit of Michael Strahan to Good Morning America. But bosses at both networks, CNN and ABC, are reportedly “hesitant” about giving him the job. ET notes that Cooper expressed his interest in hosting both Live! as well as his primetime show on CNN, AC360. Last week, Cooper guest-hosted alongside Ripa. CNN is reluctant in allowing their primetime anchor to have split loyalties, given that CNN has pledged to go “all in” for the 2016 election. 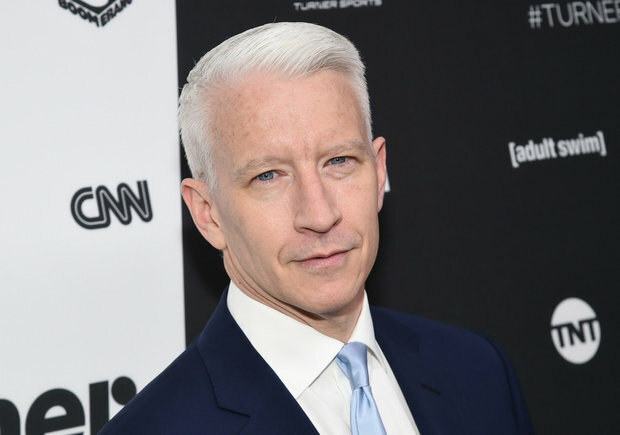 Cooper, who has hosted debates and town halls for the network, is a large part of CNN’s election coverage, alongside colleagues Jake Tapper and Wolf Blitzer. ABC bosses, meanwhile, have concern over his failed talk show, Anderson, and aren’t completely sold on adding him to the succesful Live! franchise.